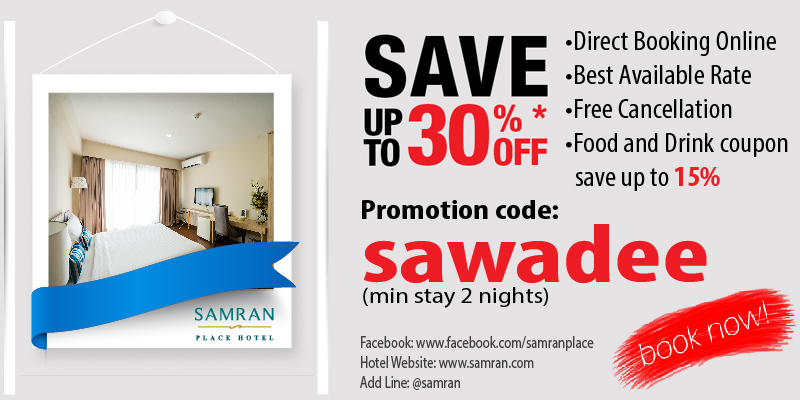 “Samran” means happiness and enjoyment. 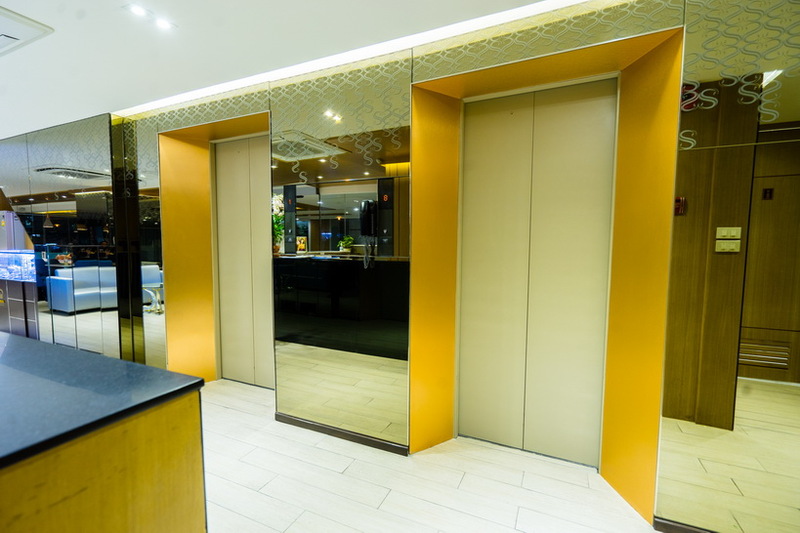 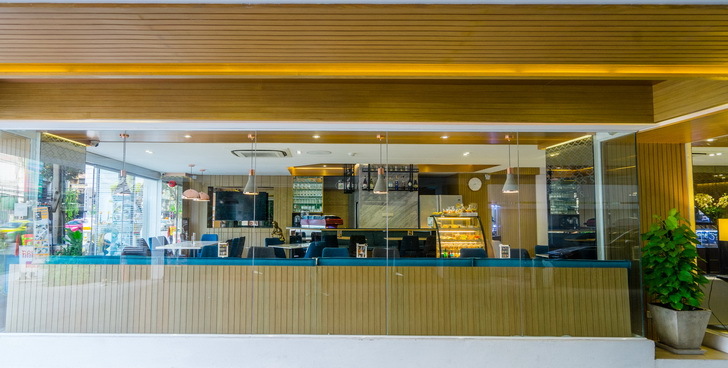 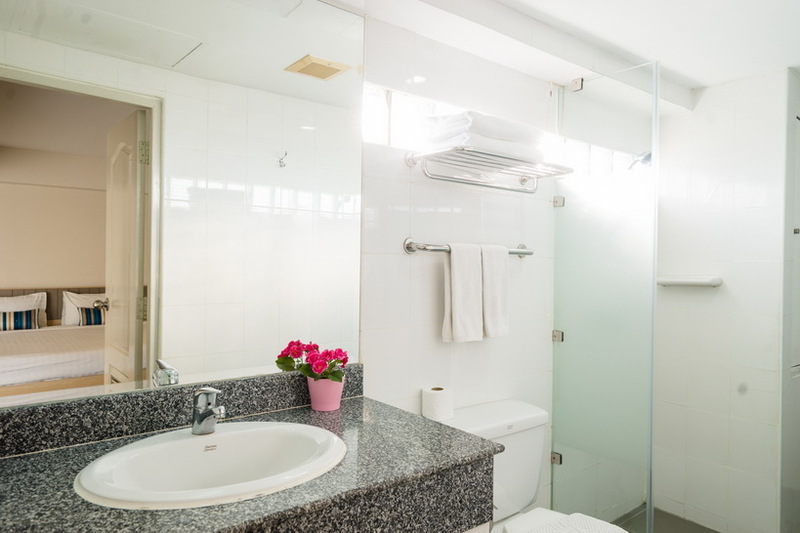 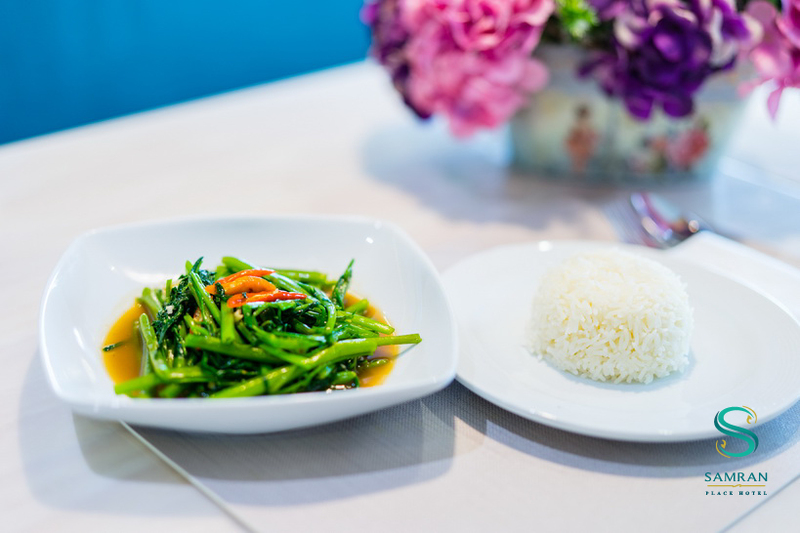 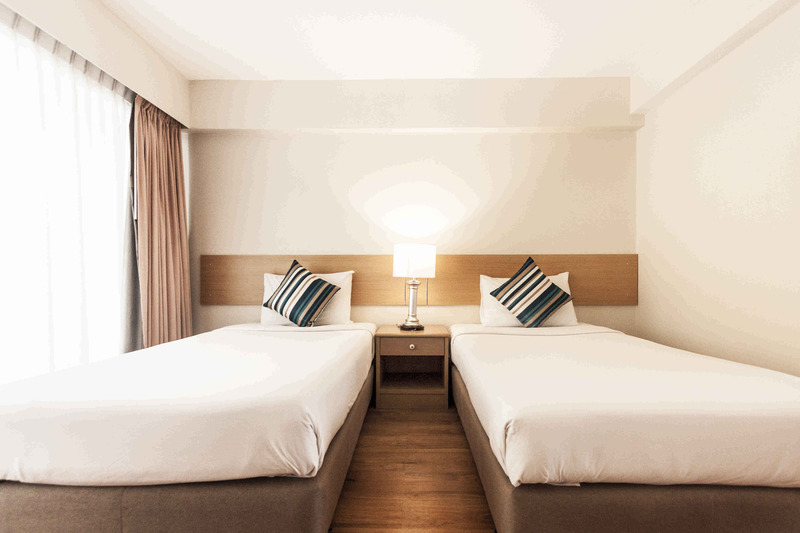 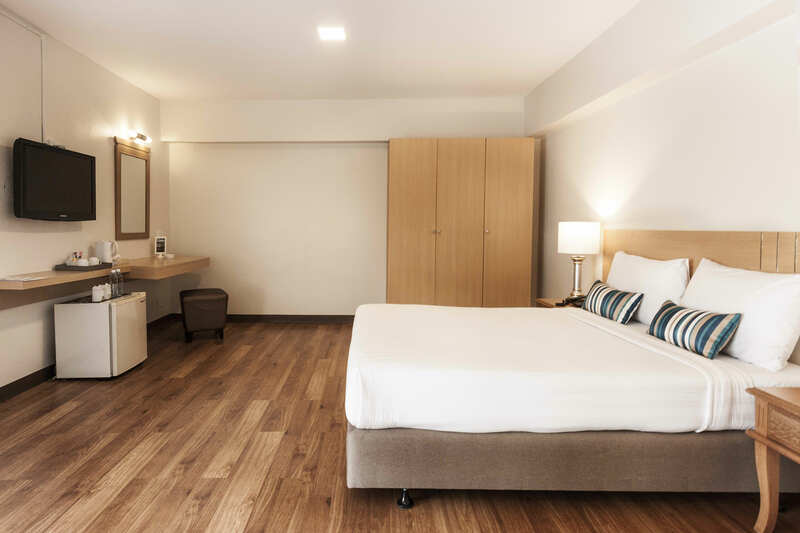 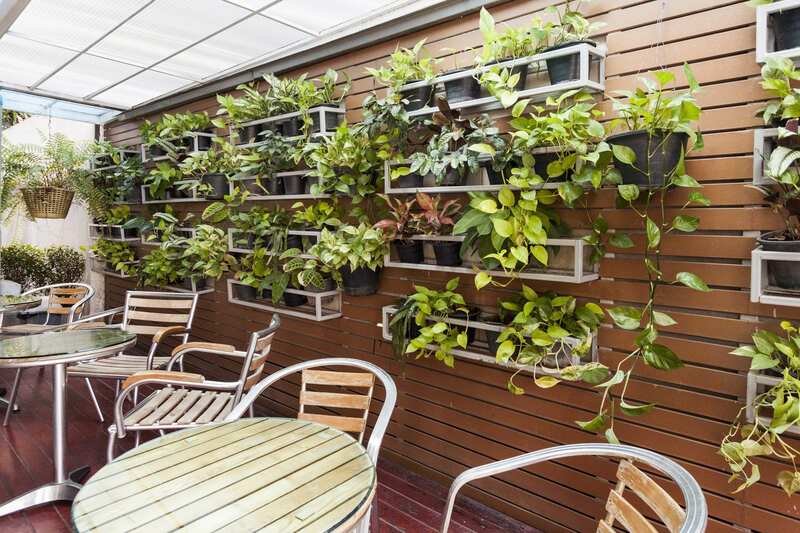 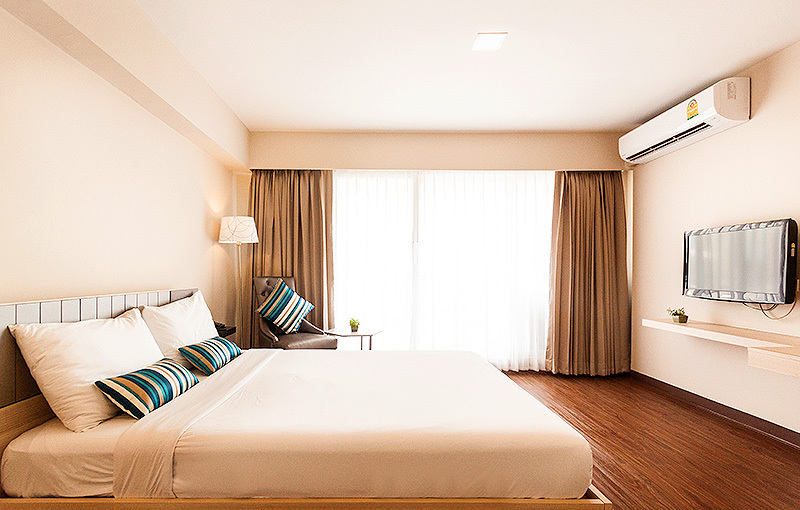 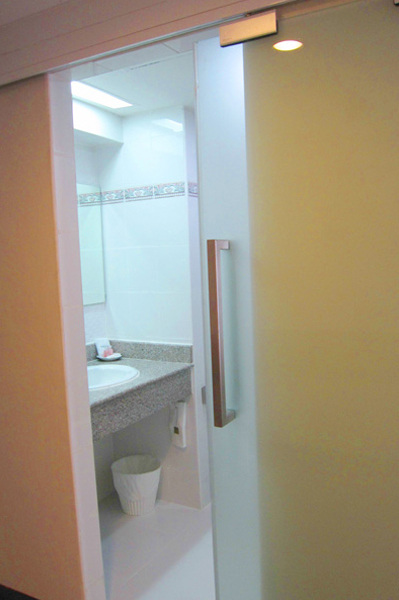 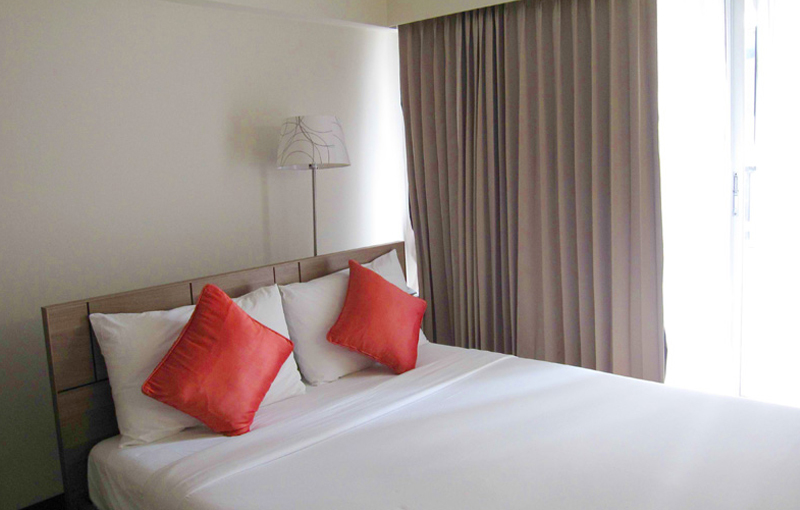 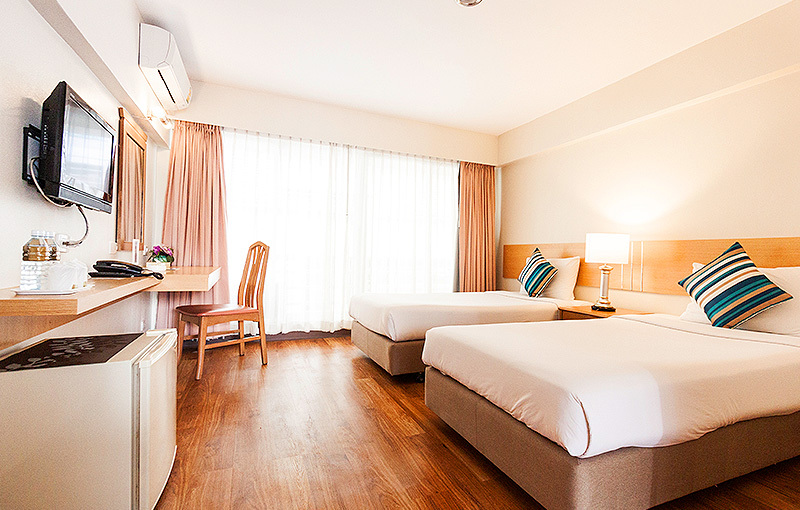 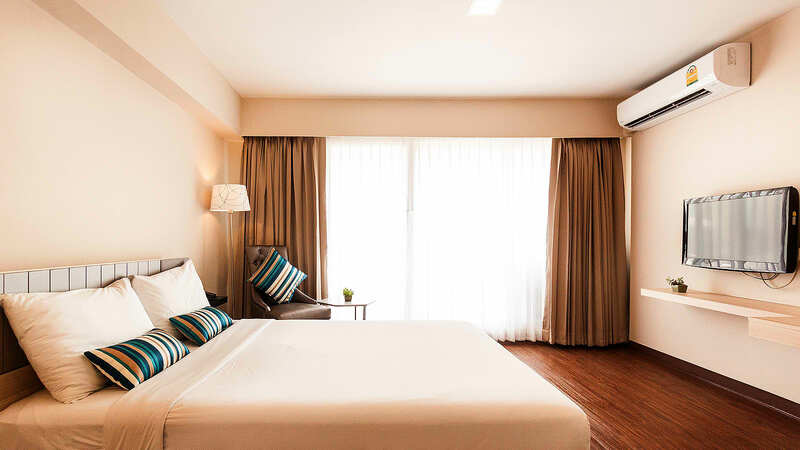 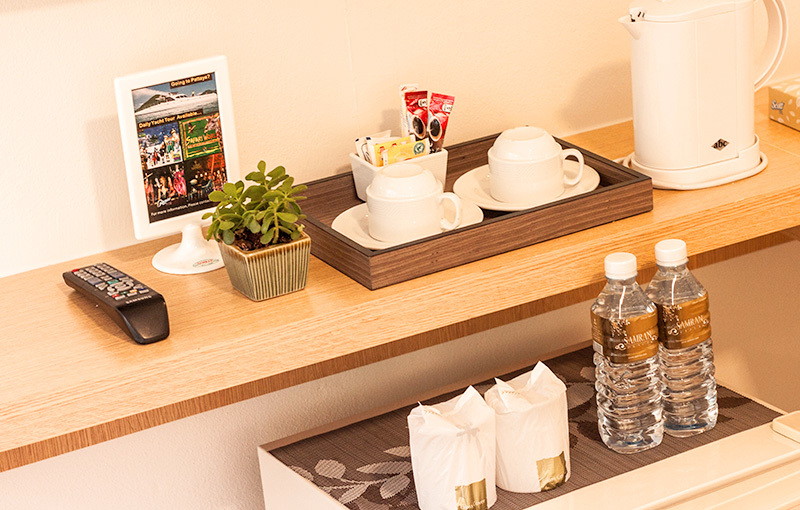 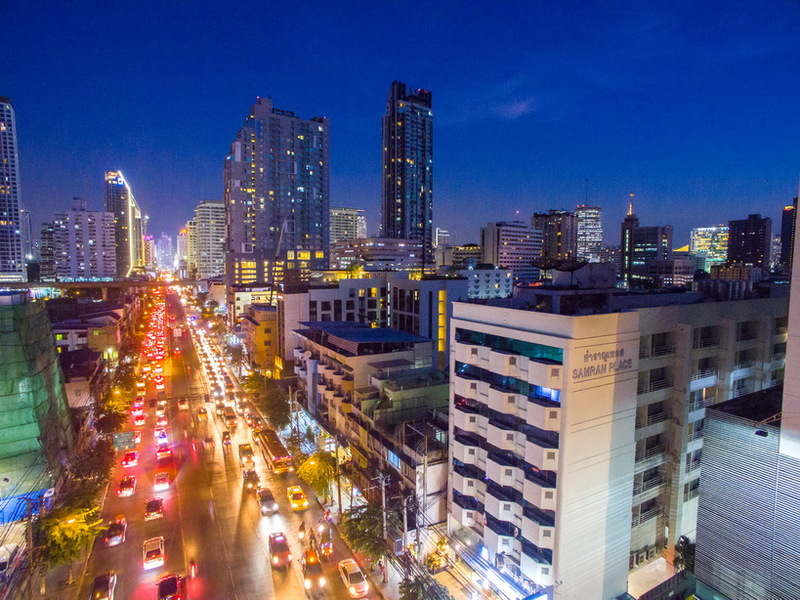 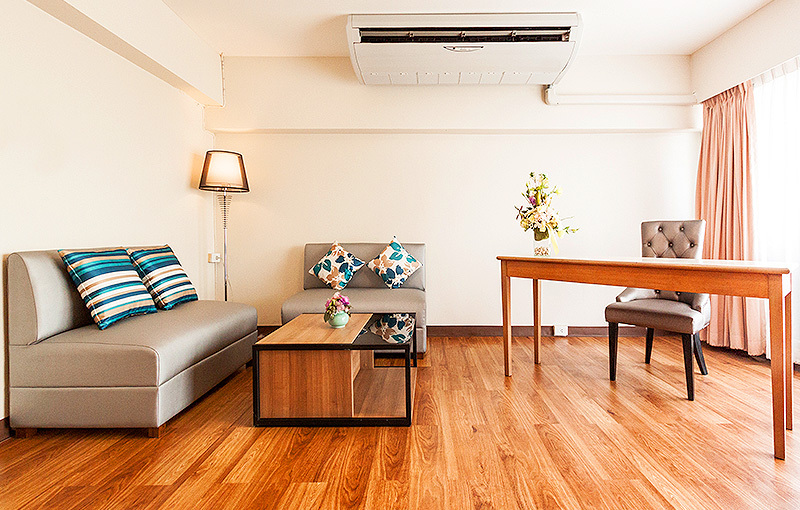 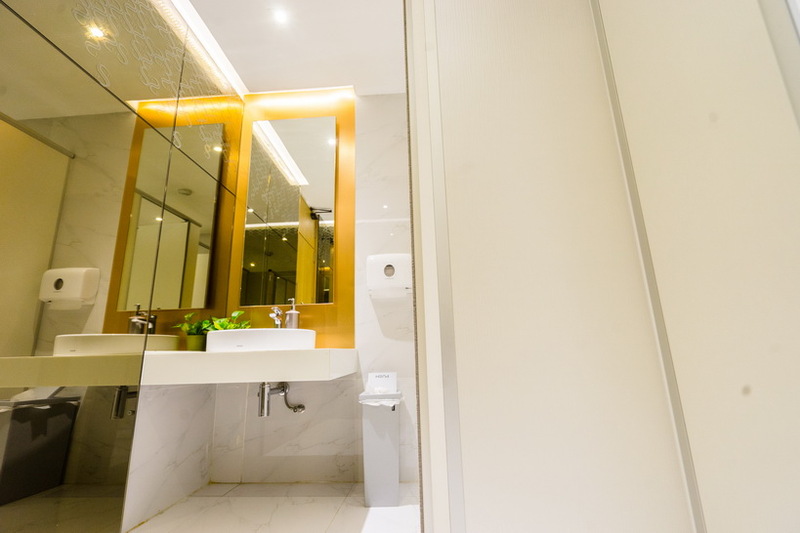 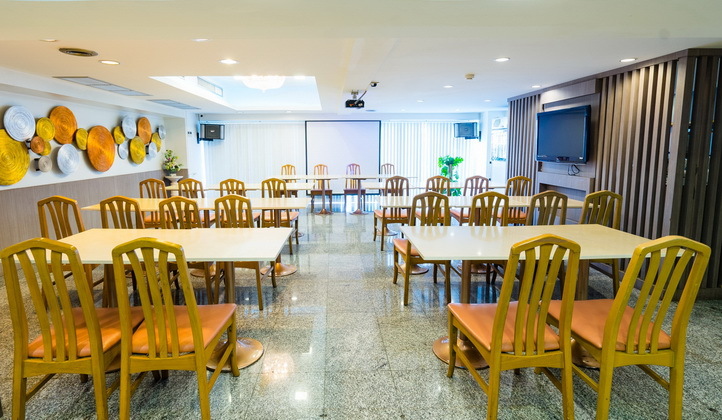 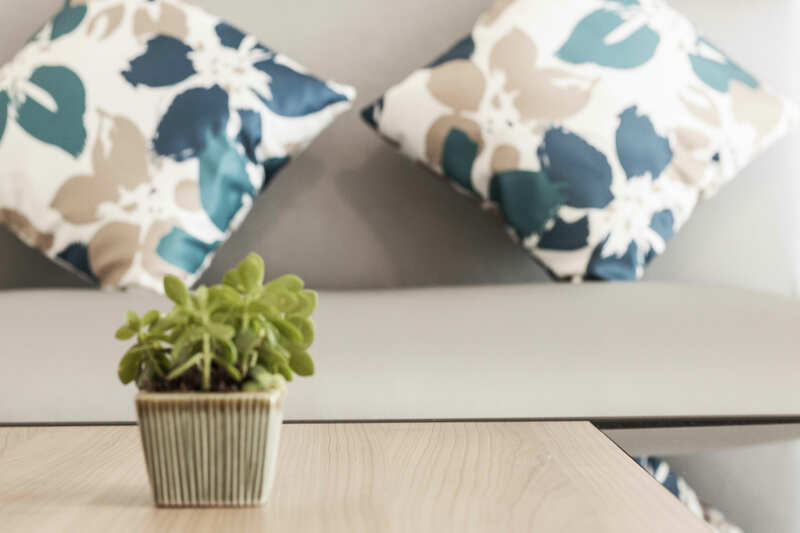 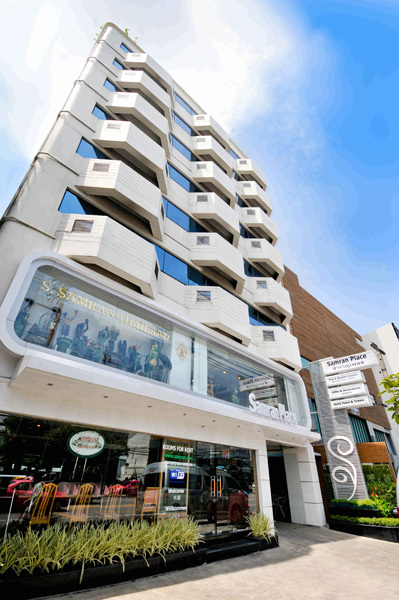 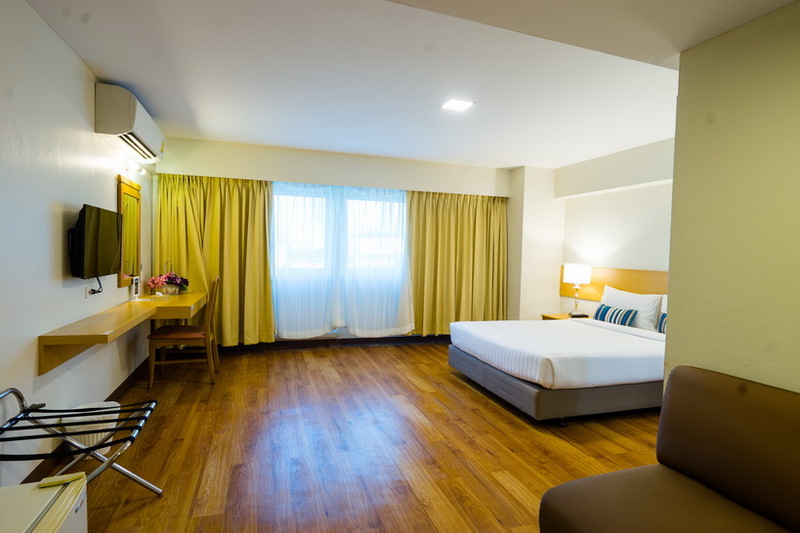 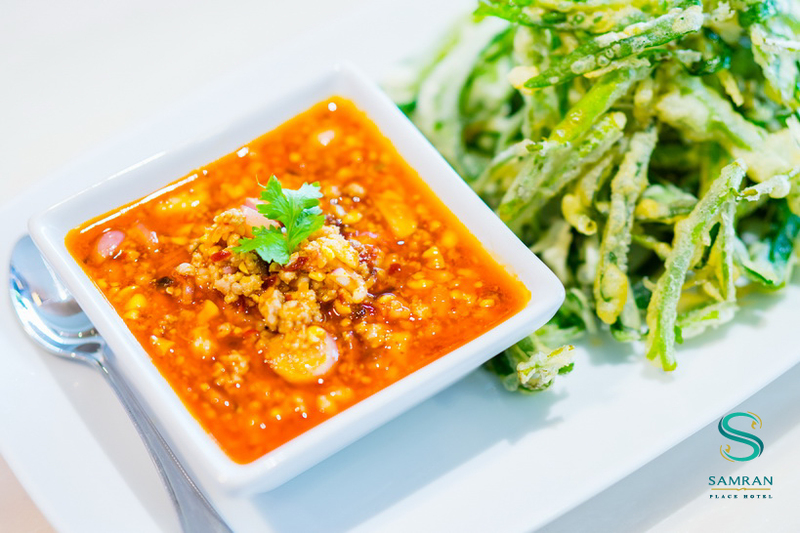 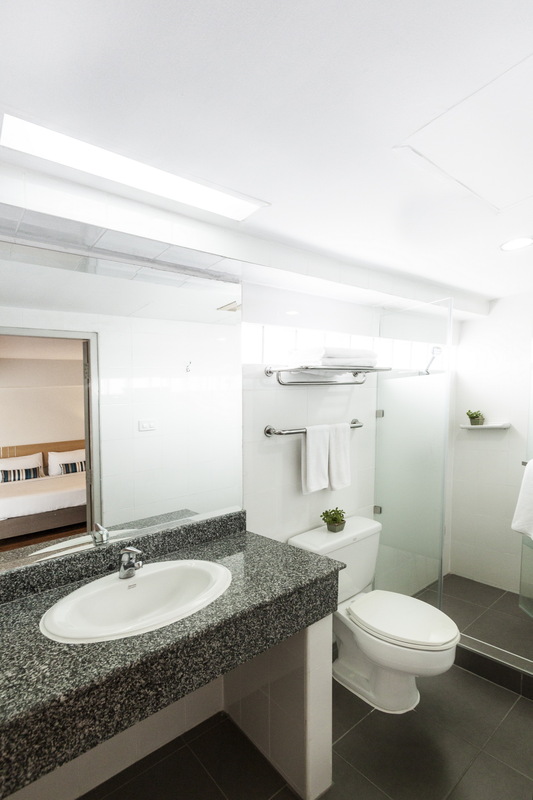 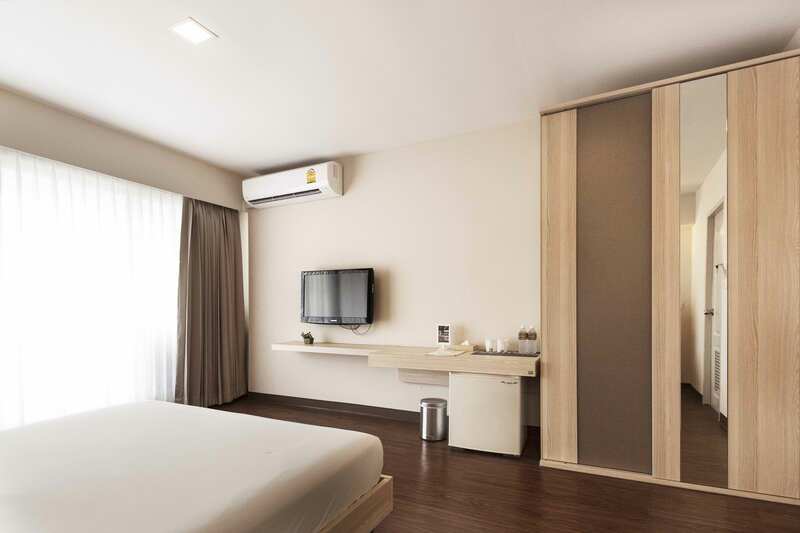 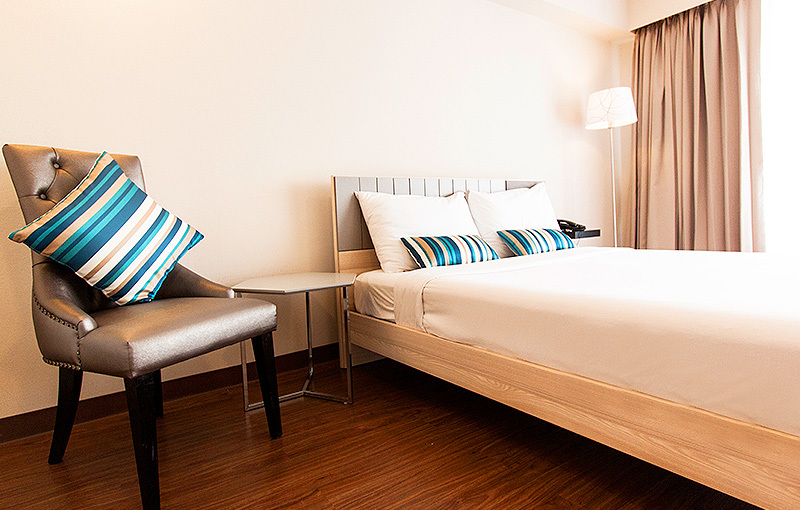 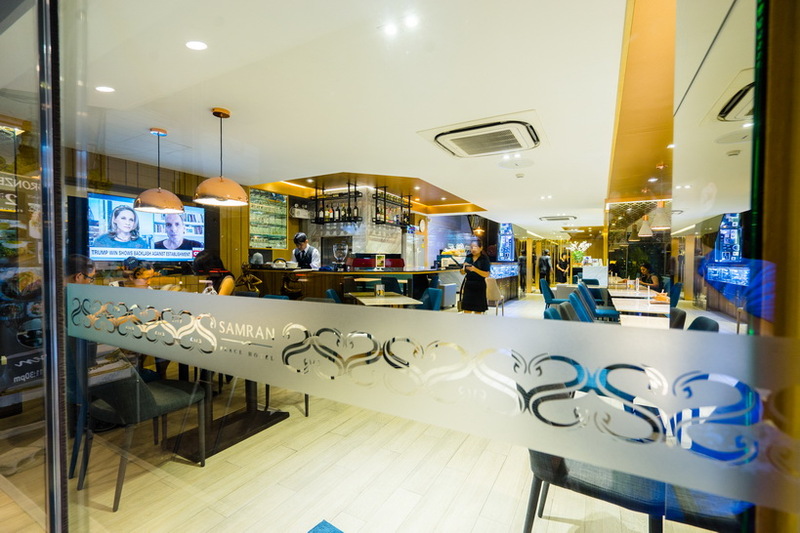 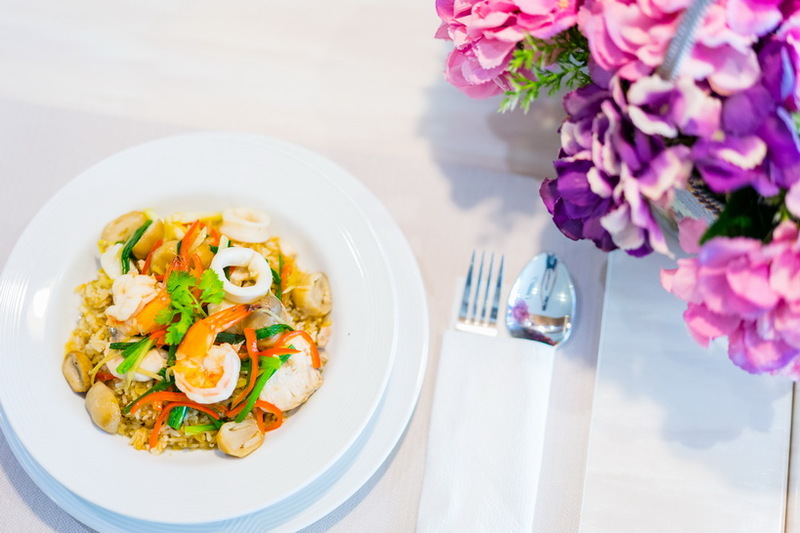 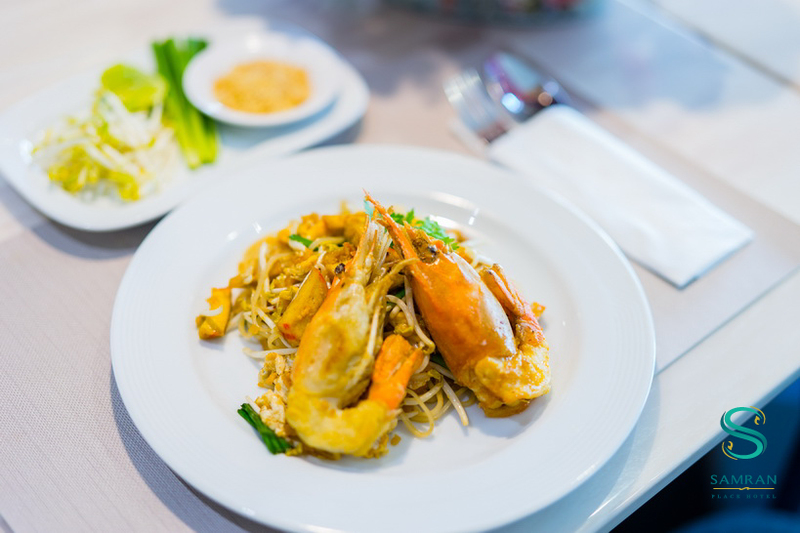 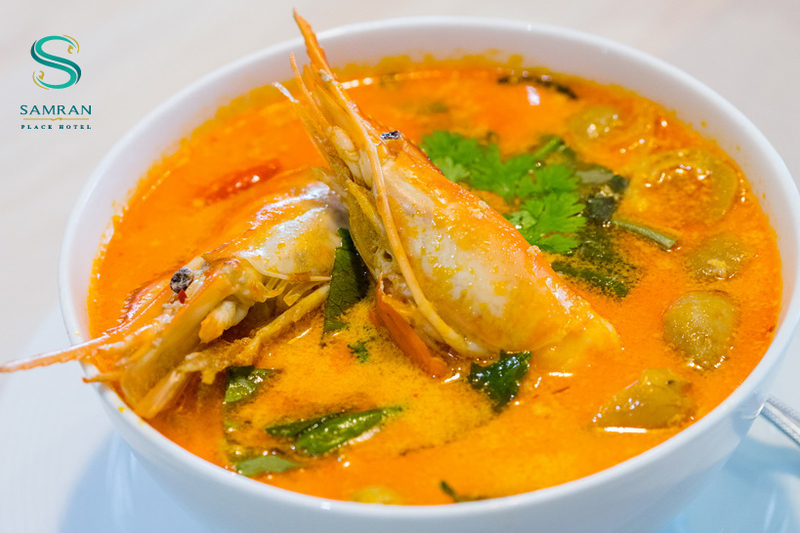 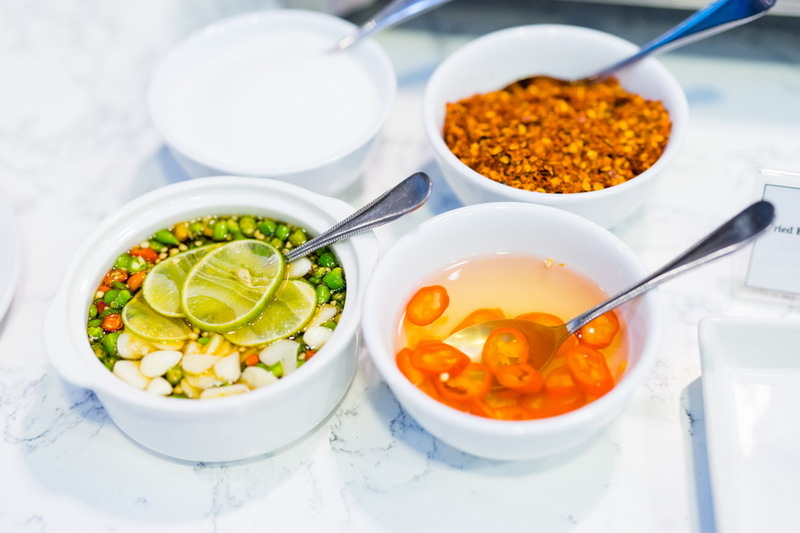 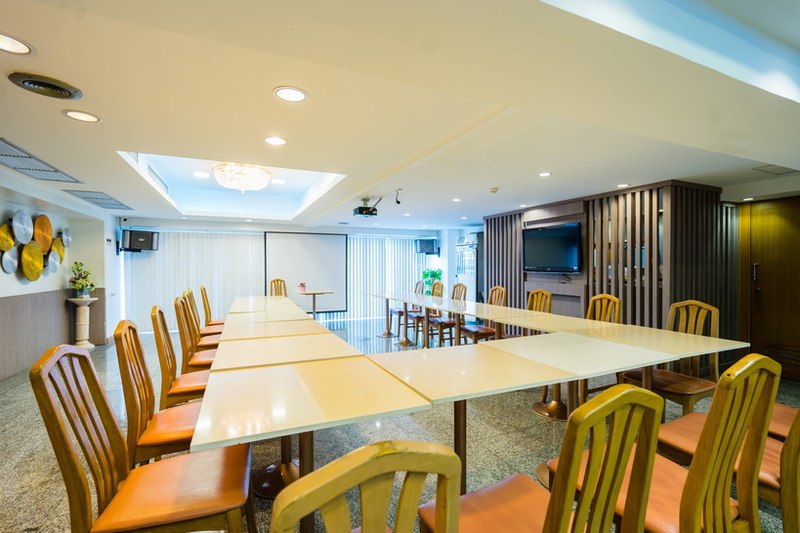 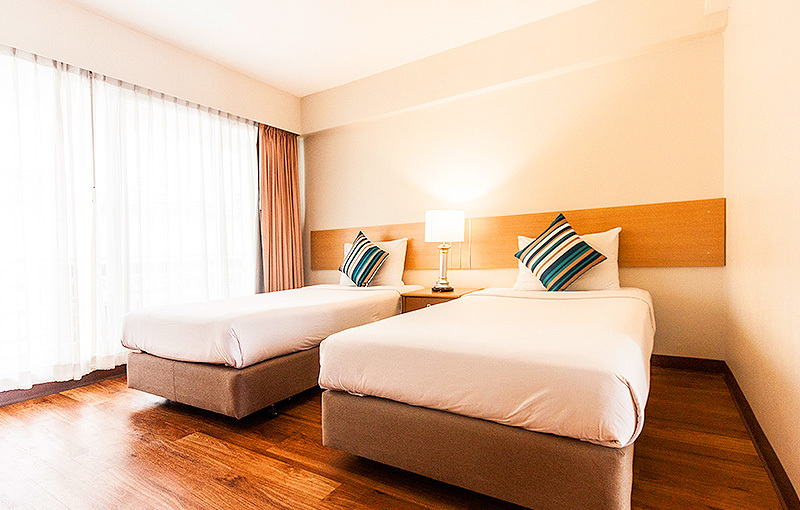 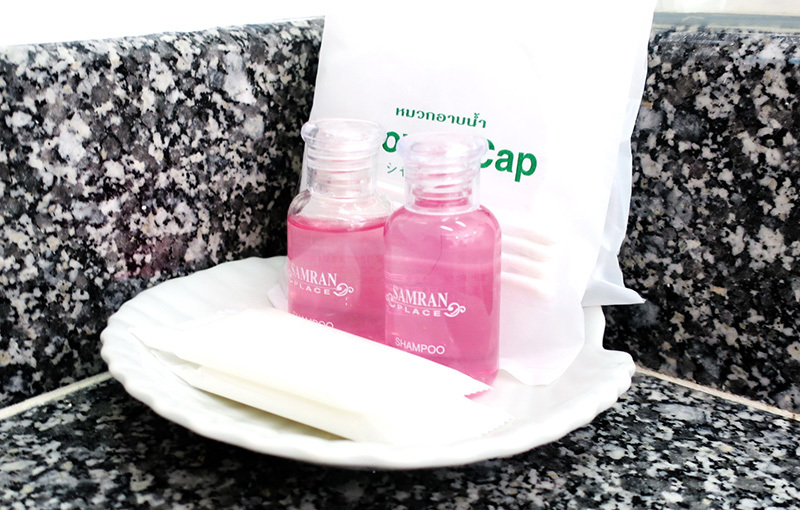 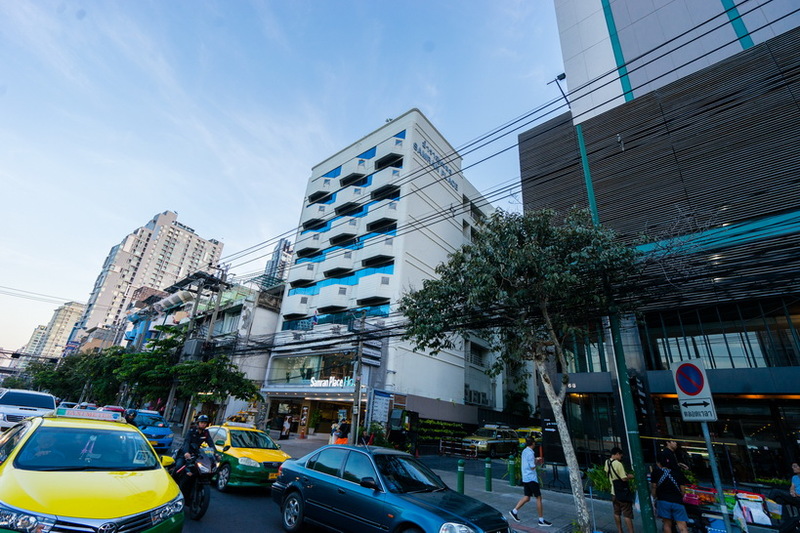 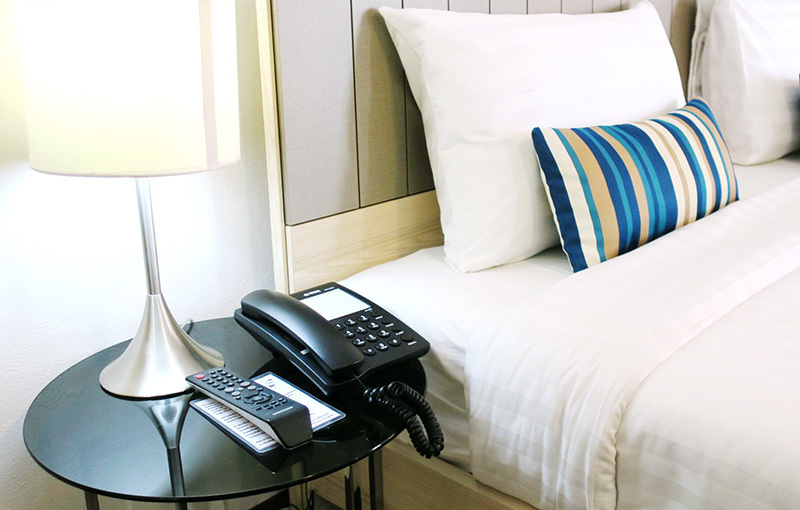 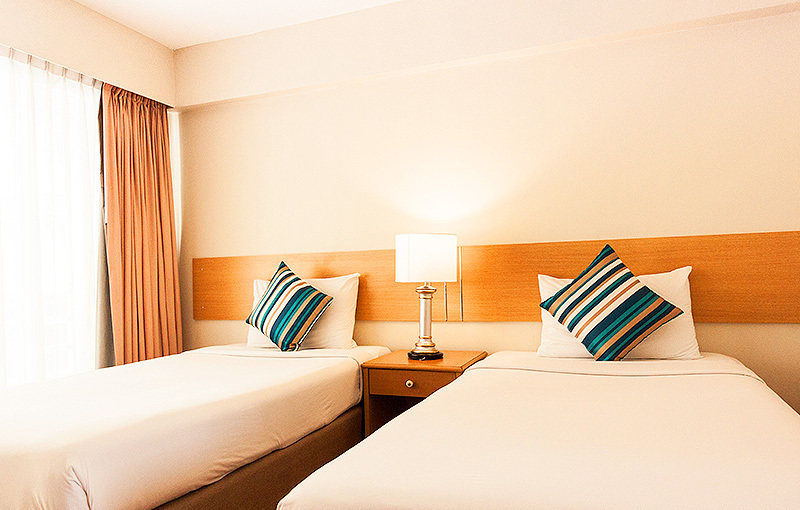 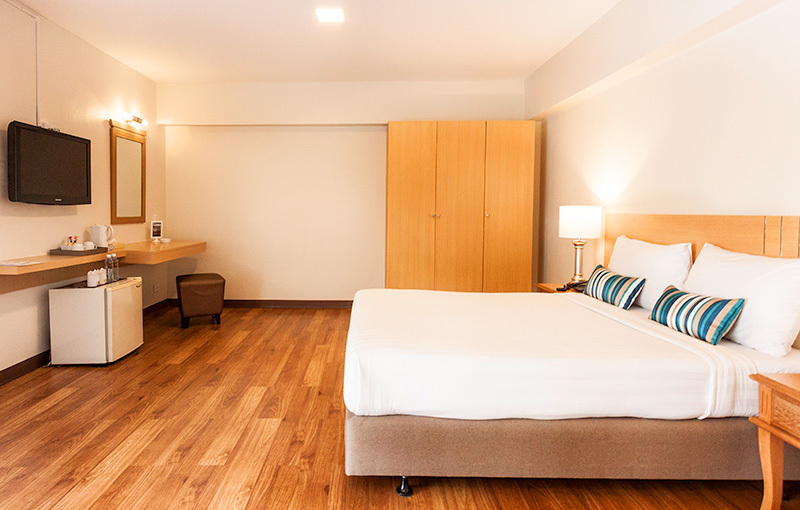 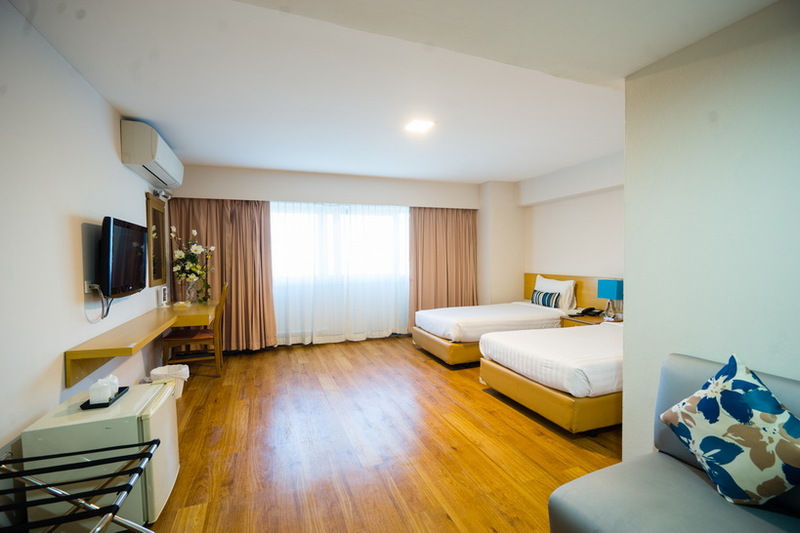 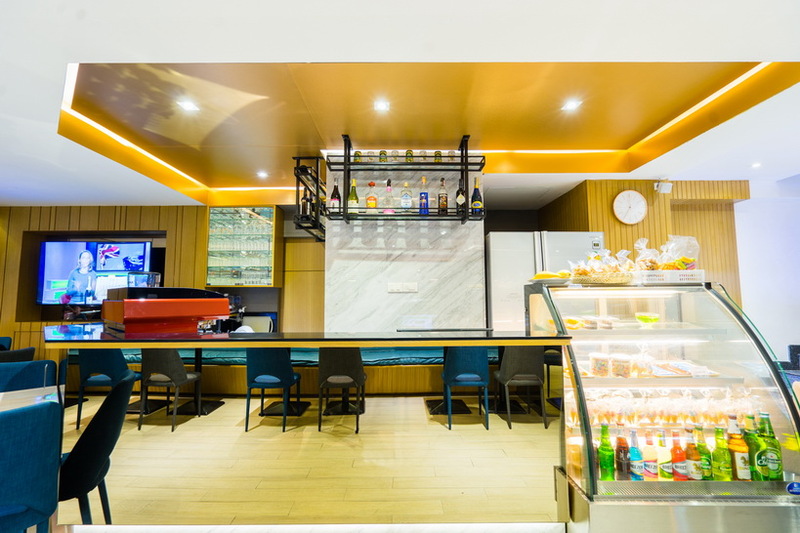 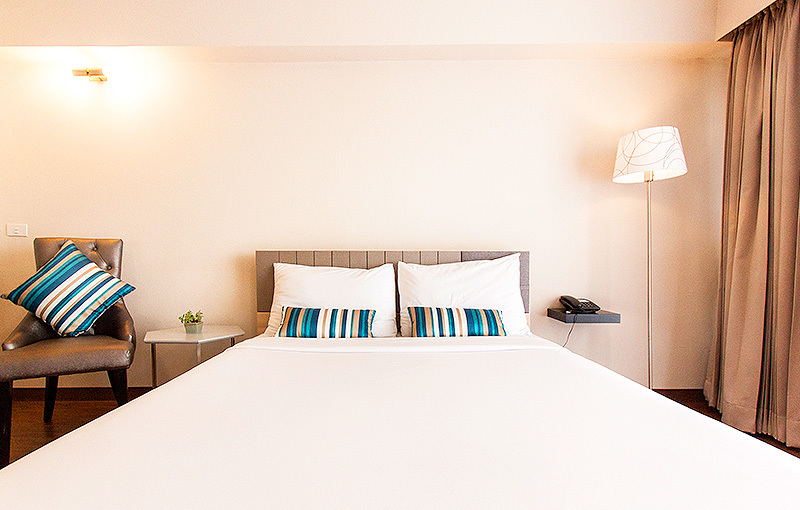 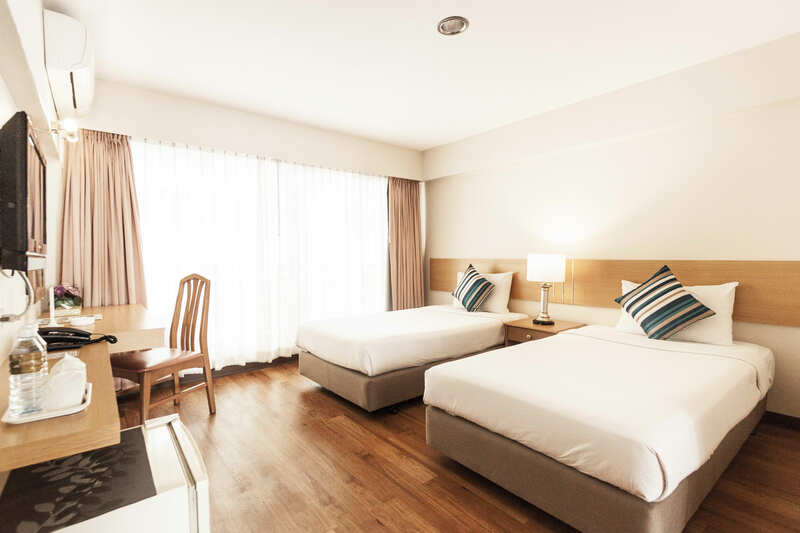 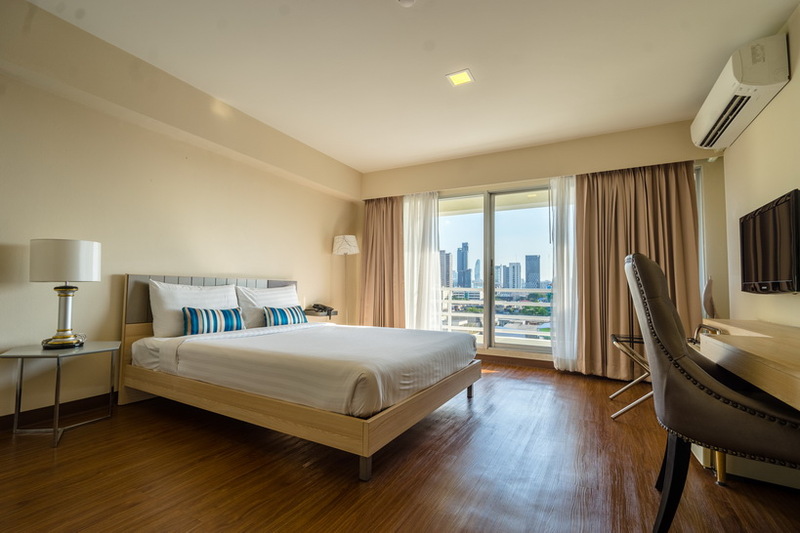 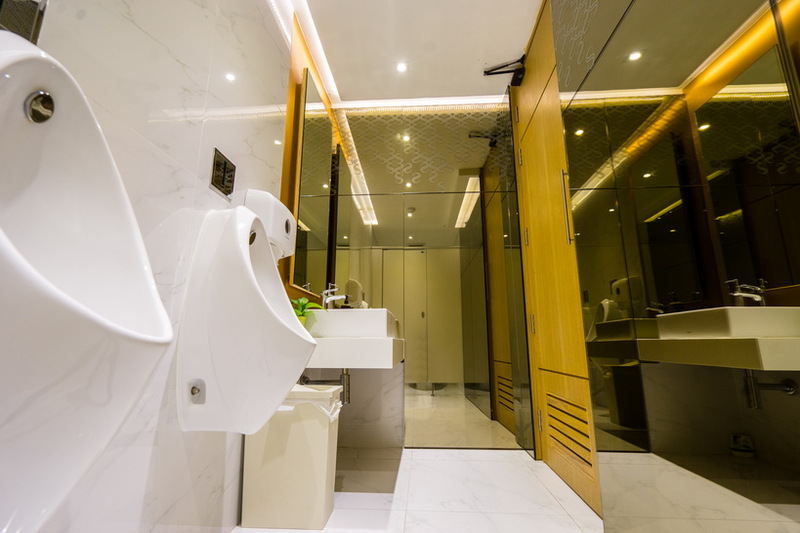 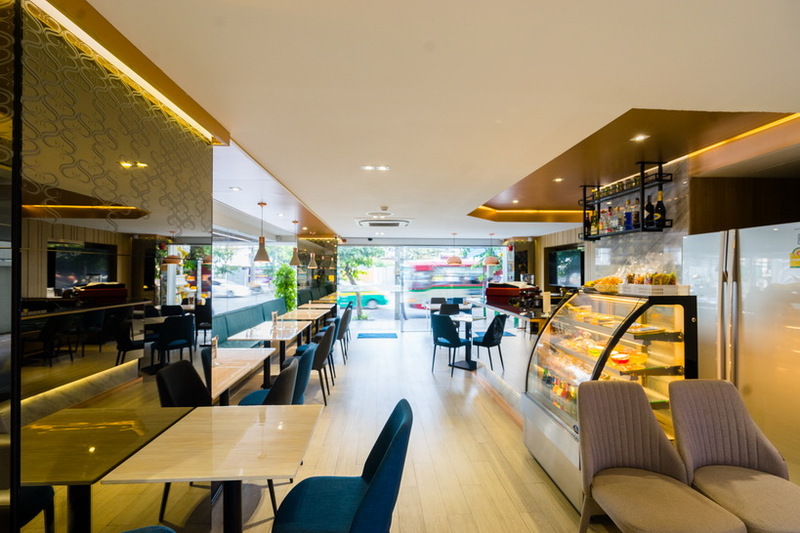 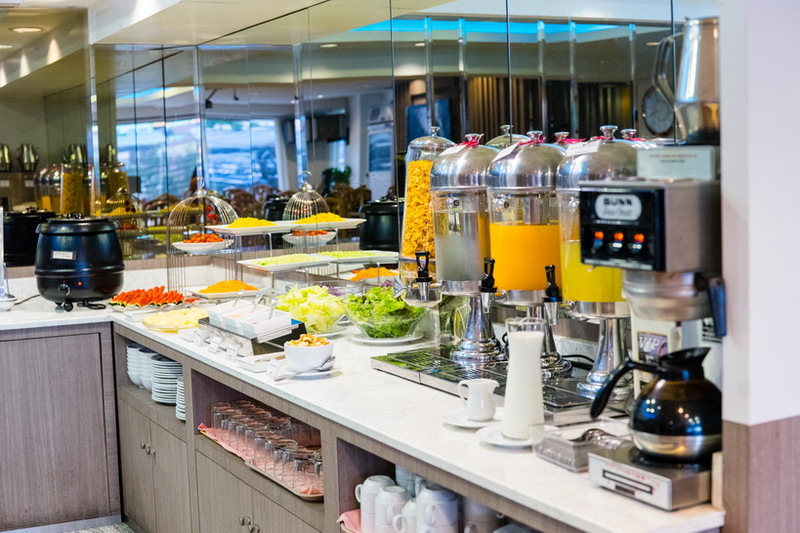 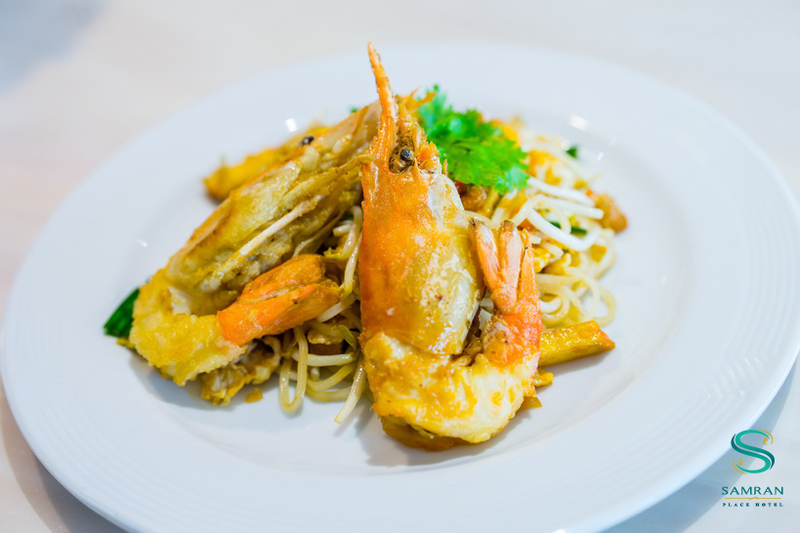 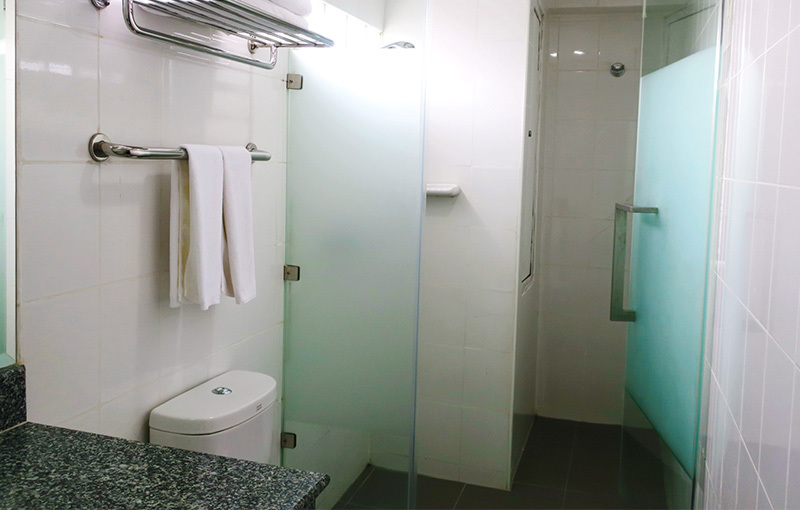 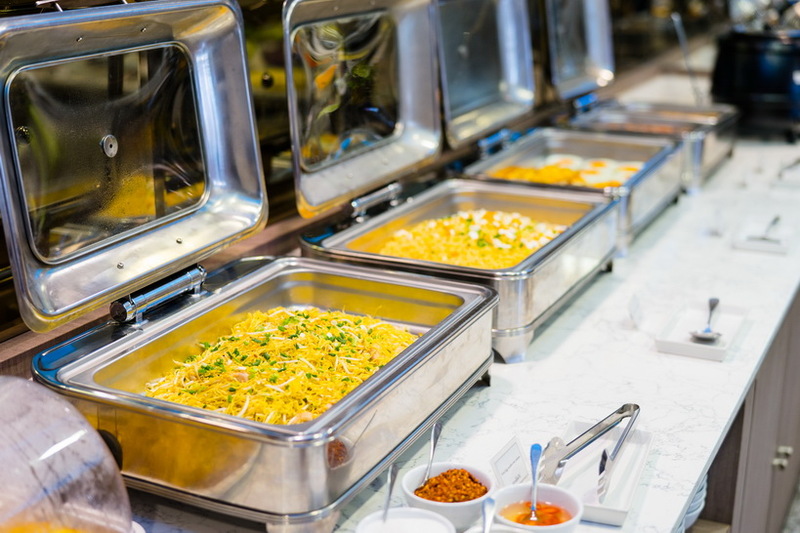 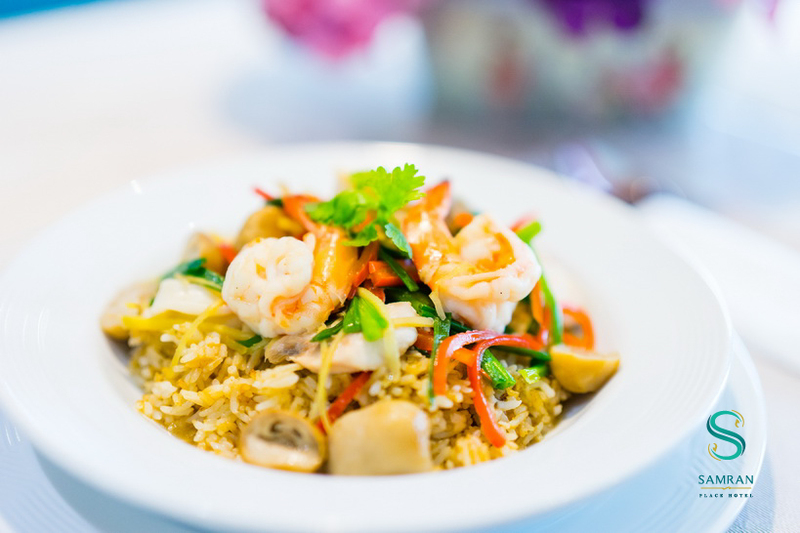 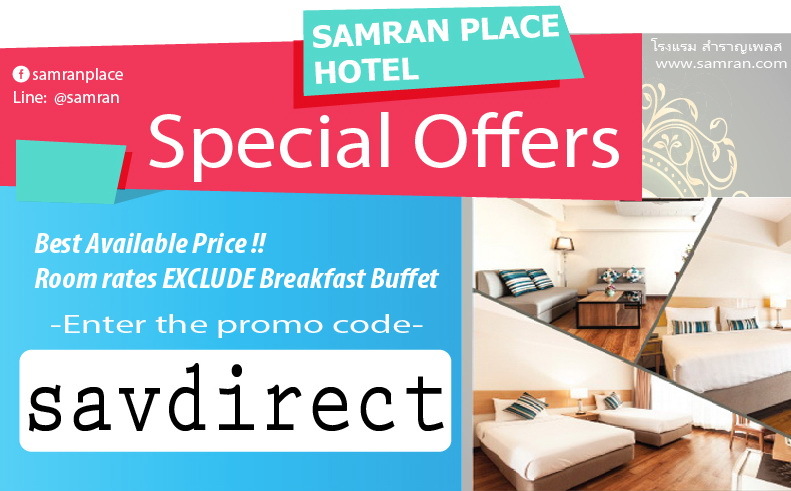 The hotel is located in the heart of Bangkok close to business centers, shopping areas and Thai attractions, which makes it prominently convenient for visiting guests to pursue a broad variety of activities for both business and pleasure. 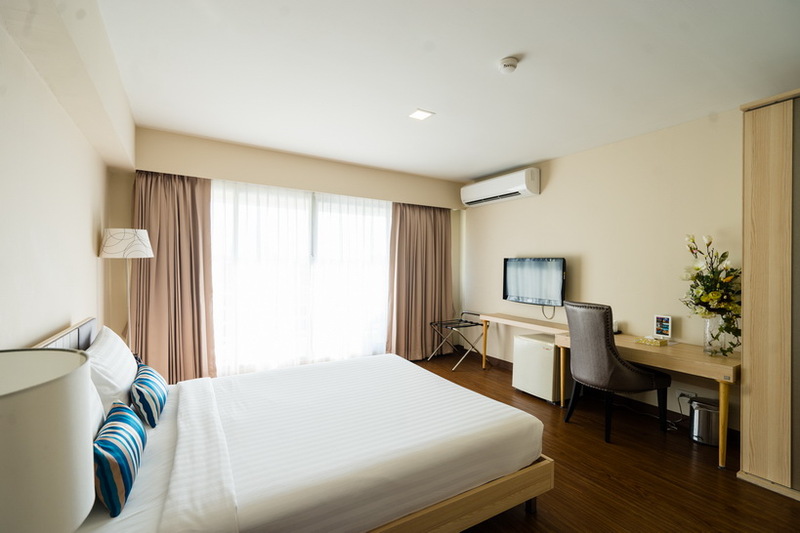 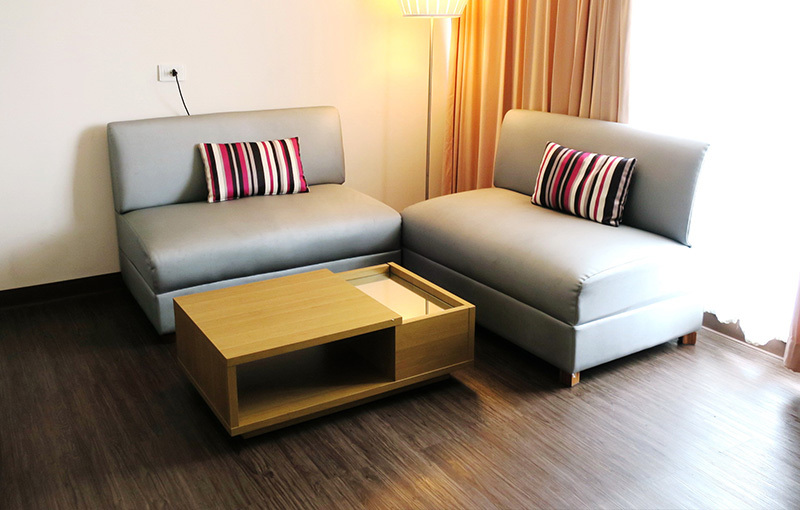 We are about five minutes walk to the BTS sky train station and about forty minutes drive to both Suvarnabhumi and Don Muang airports. 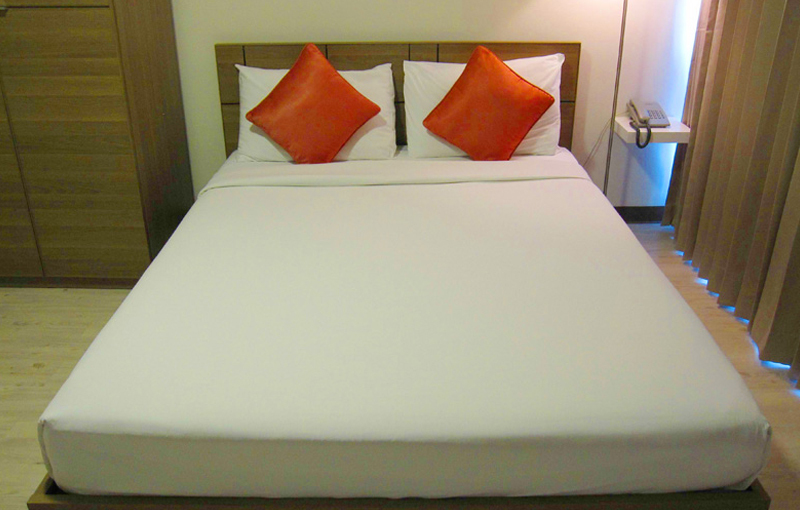 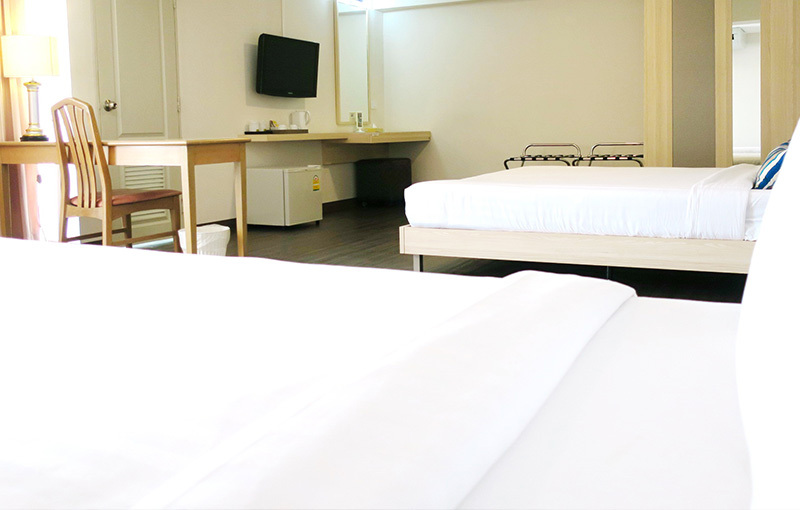 Room Type : Double/Twin beds are available upon request. 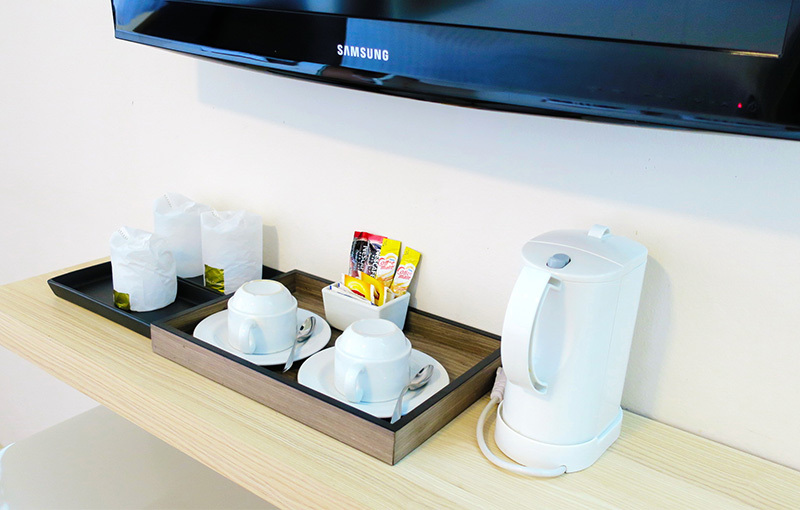 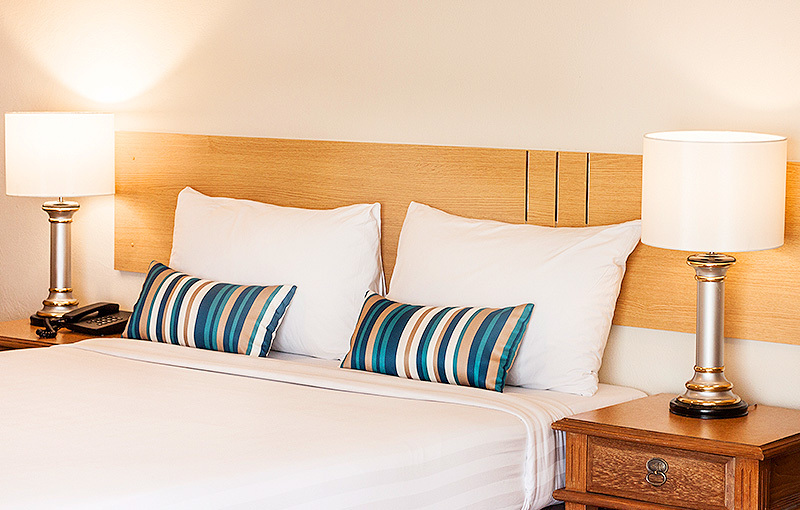 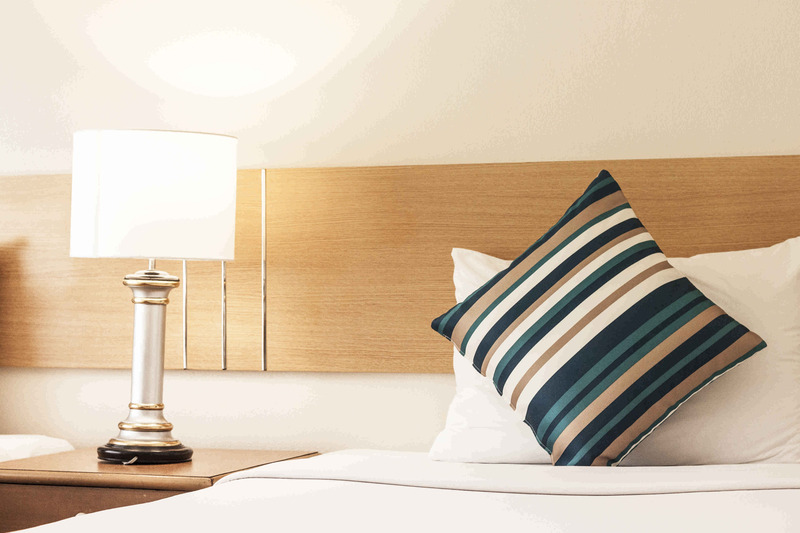 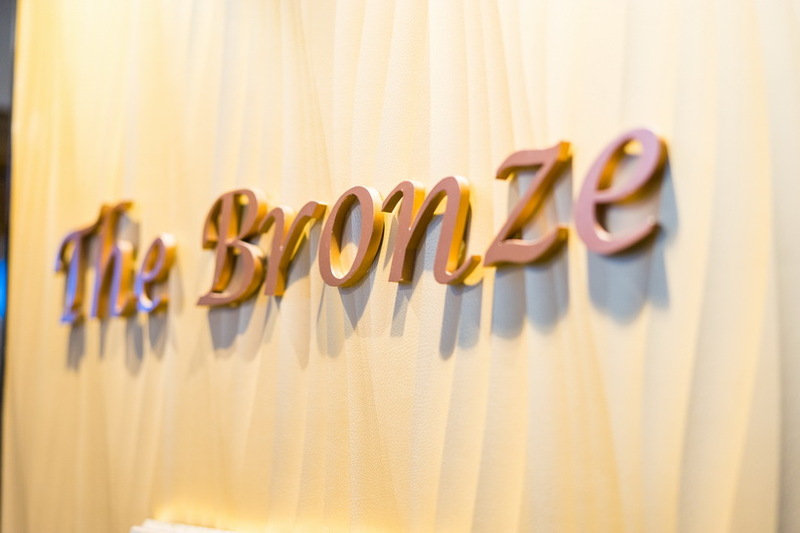 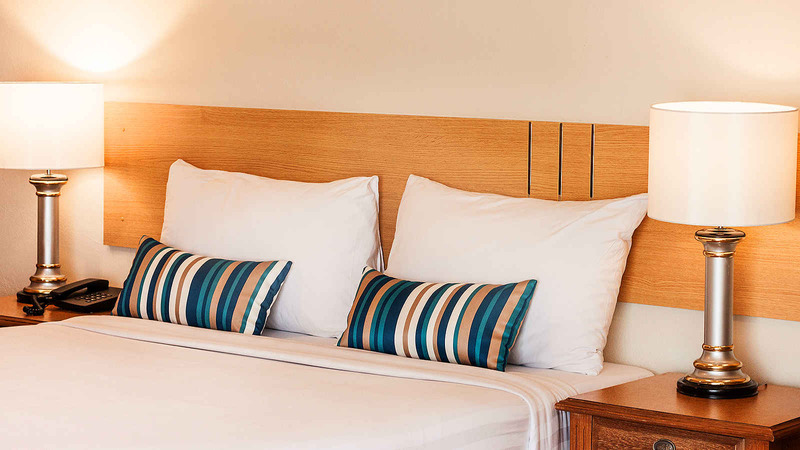 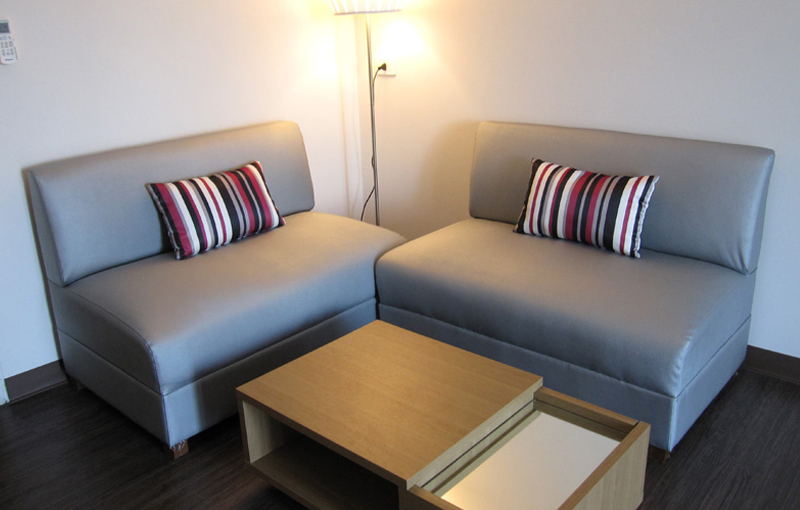 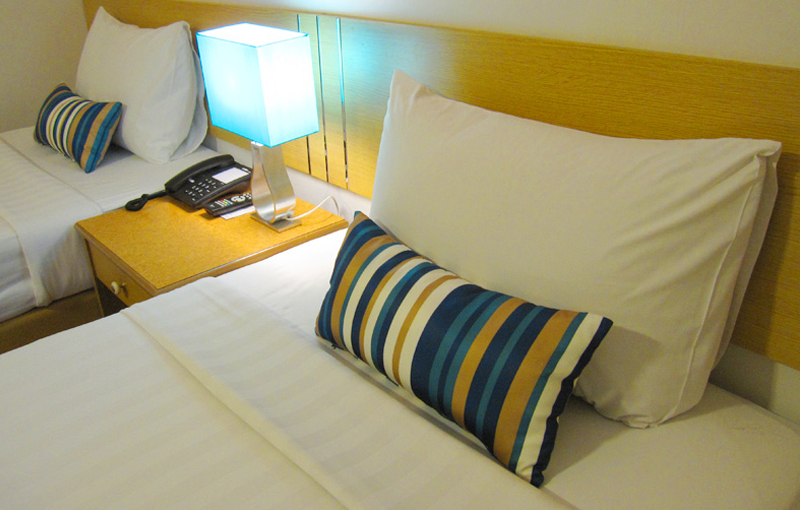 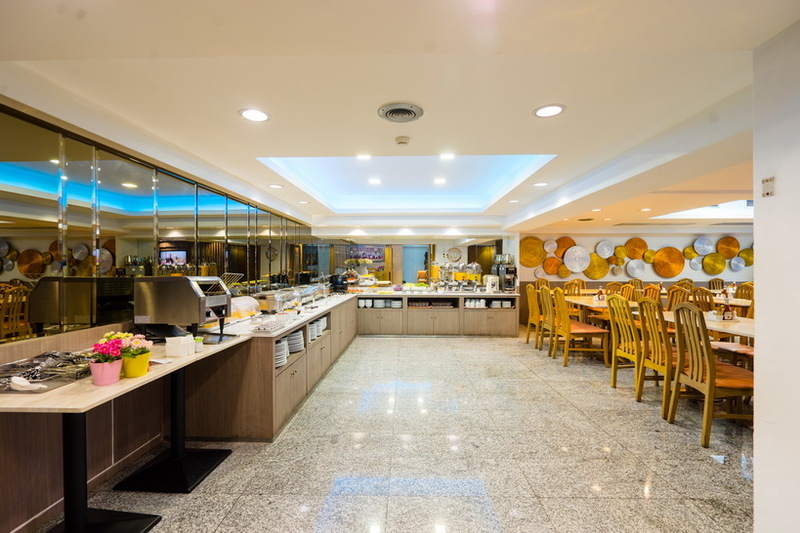 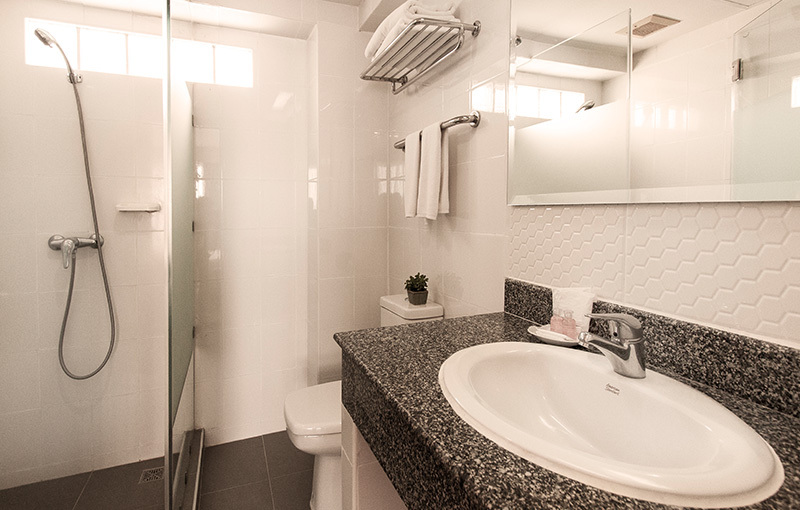 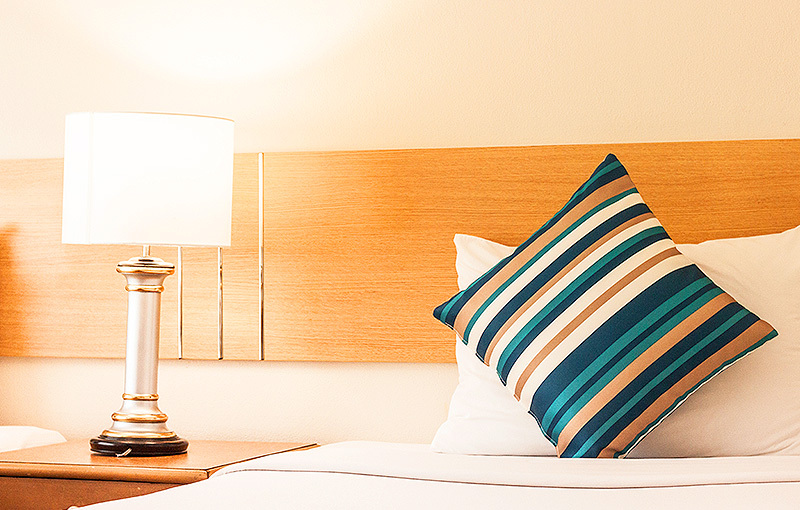 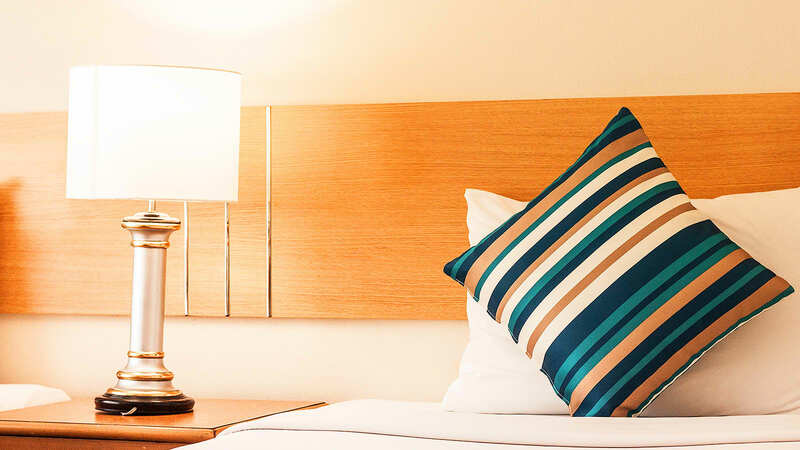 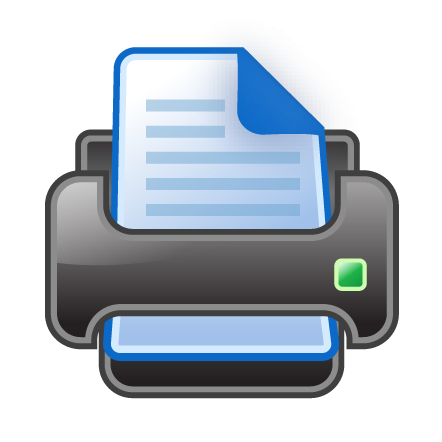 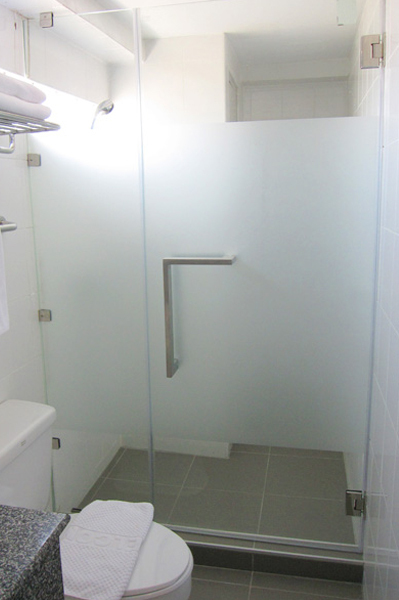 We offer a variety of services and facilities to insure that your stay is both comfortable and memorable. 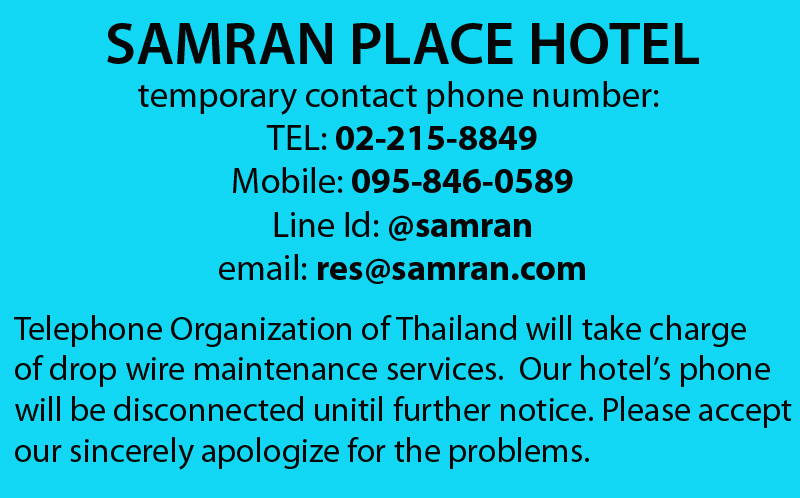 Please fill in booking ID.